This weekend I was fortunate to had the opportunity to volunteer at the NYC Food and Wine Festival's Murray's Cave Aged Cheese Underground. The beautiful, historic West Village Norwood House was transformed into a four story cornocopia of premiere cheeses, local jams, sugared walnuts, Francis Ford Coppola wine, and Godiva chocolates. I am so excited to share my experience with you!! I love Murray's Cheese for a variety of reasons. 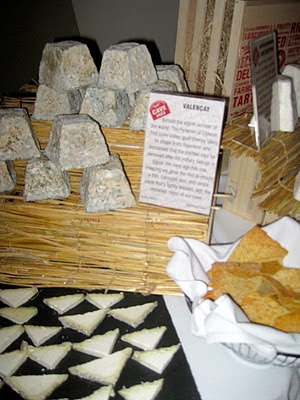 Not only did they actively embrace the farm to table phenomenon by featuring local farms at their Food & Wine Festival event, but they even mature their own cheeses in unique cheese caves located right under their Bleeker Street shop! Custom temperature and humidity-controlled rooms allow customers to enjoy their cheeses when they're perfectly ripe. It was so cool to taste these exquisite cheeses that were created so close to our venue; they exuded an unbeatable freshness. Since cheese consumption is costly to the climate, as it has a similar environmental impact to meat, try to minimize your footprint by buying local when possible and sticking to grass-fed, pasturized animals. Hittisau, Fontina, Scharfe Maxx..chopped by me! 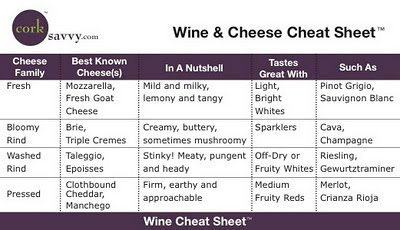 There are over half a dozen cheese families. I've copied Murray's/ Cork Savvy's "Wine Cheat Sheet"; pull this up next time you're having a cocktail party and forgot if that beautiful Brie you picked up goes with a red or white. Is your cheese from a local producer? Does it come from grass-fed, pasturized animals? When it comes to picking jams, do they have any preservatives? At the Food and Wine Festival event, most cheeses were paired with Harvest Song's pectin, gluten and preservative-free jam. The jam added a vibrant sweetness to the earthy cheese and crackers. 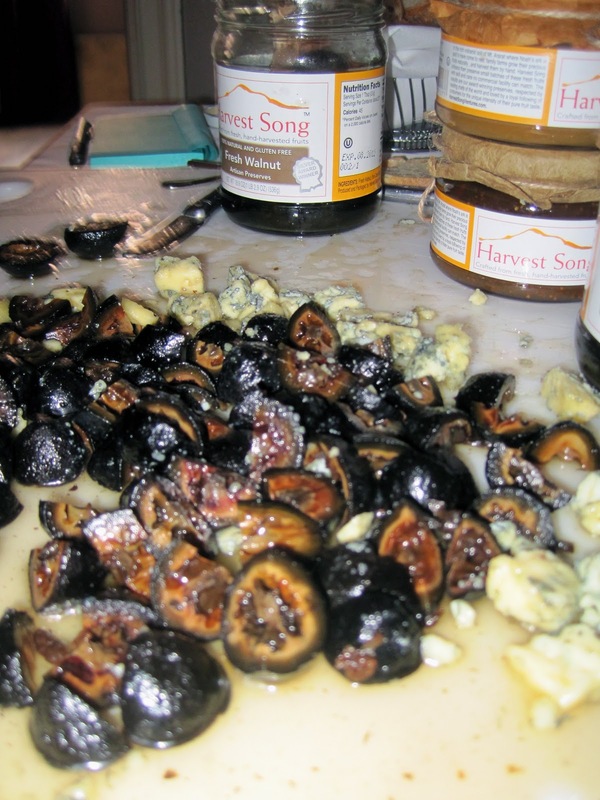 Harvest Song owner Sylvia recommended the following pairings: fig jam (my personal favorite!) with goat cheese, apricot jam with Parmigiano-Reggiano, and sour cherry preserves with cream cheese. 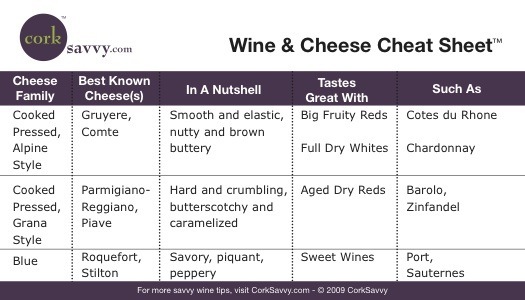 Congratulations, your wine & cheese party has officially elevated its status! Click here for the Daily Green's 4 sustainable wine and cheese pairings. Walnuts cured in sugar, cinnamon and allspice. Paired with blue cheese here, but compatible with any cheese! Now I want to eat wine cheese and jam everyday. Grilled cheese with tomato and arugula: Murray's Hittisau cheese tasted like a ham and cheese sandwich in itself. Slice a few thin layers of your go-to grilled cheese block, and grill in an olive-oil or cooking spray spritzed pan (no butter!) with tomato slices and arugula between whole grain bread. Fig jam with non-fat greek yogurt and berries: all you need is 2 teaspoons of jam to extract its wonderful flavor. Pair with 1/2 cup greek yogurt, and a handful of fresh berries. Gruyere and apple: take a break from the classic peanut butter & apple snack, and try a few slices of Gruyere with a Granny Smith apple. 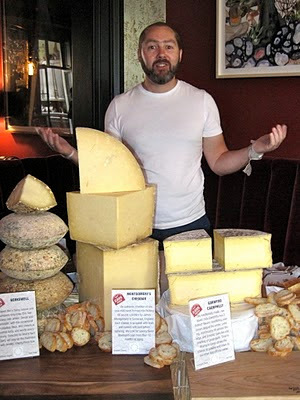 Want to learn more about cheese? 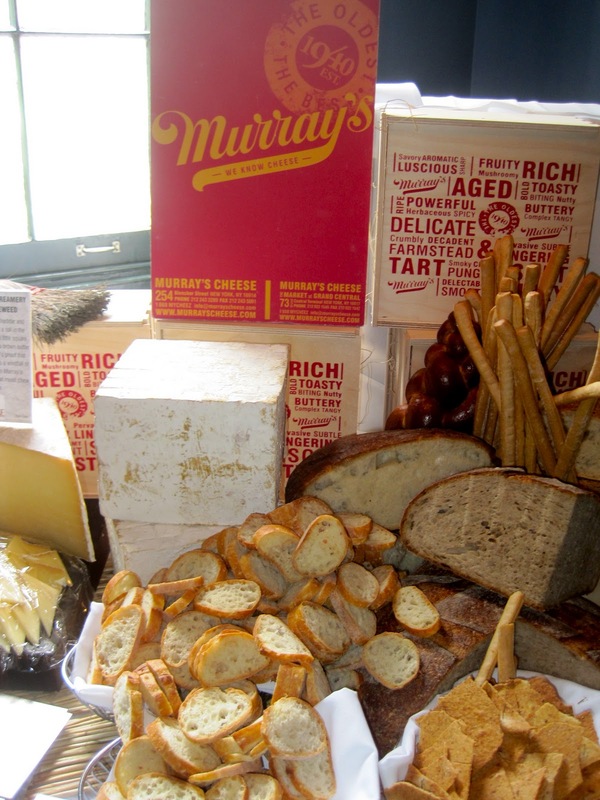 Murray's offers an array of classes at their Bleeker Street shop, including Cheese 101, The Harmony of Wine and Cheese and Mystery of the Caves. You can enroll through their website. Not a New York native? Add Murray's blog to your blogroll for updates in the cheese world.